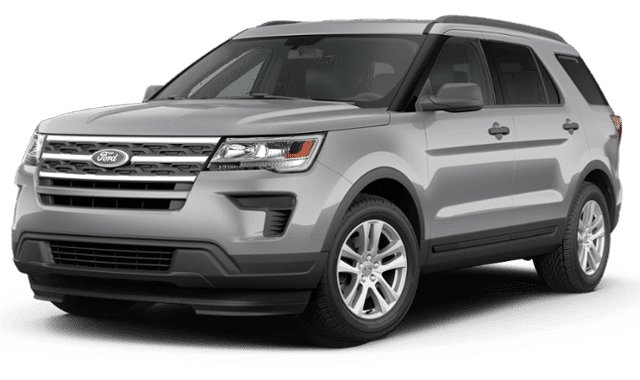 The 2018 Dodge Durango and 2019 Ford Explorer both offer for seating for up to seven passengers across three rows, but which of these SUVs brings more of what you’re looking for in Tualatin. Find out how the Durango edges out the competition, and then apply for financing at your certified Dodge dealer in Wilsonville, where we have a number of new vehicle specials going on. 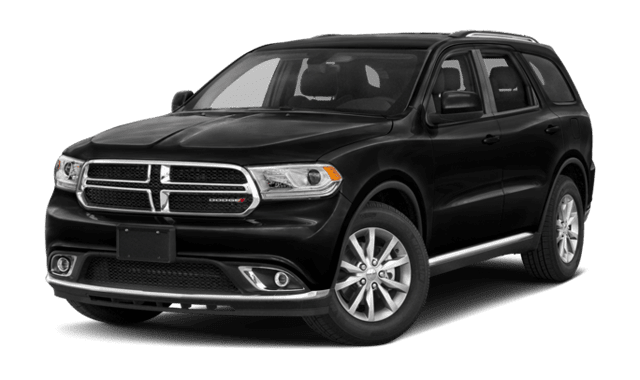 Lease the 2018 Dodge Durango in Sherwood at Wilsonville Jeep Ram! 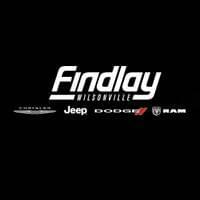 Check out all your Dodge Durango financing and lease options near Salem today at Wilsonville Jeep Ram in Wilsonville, and make your budget with the help of our online payment calculator! While you’re here, check out our inventory of used Dodge Durango SUVs.